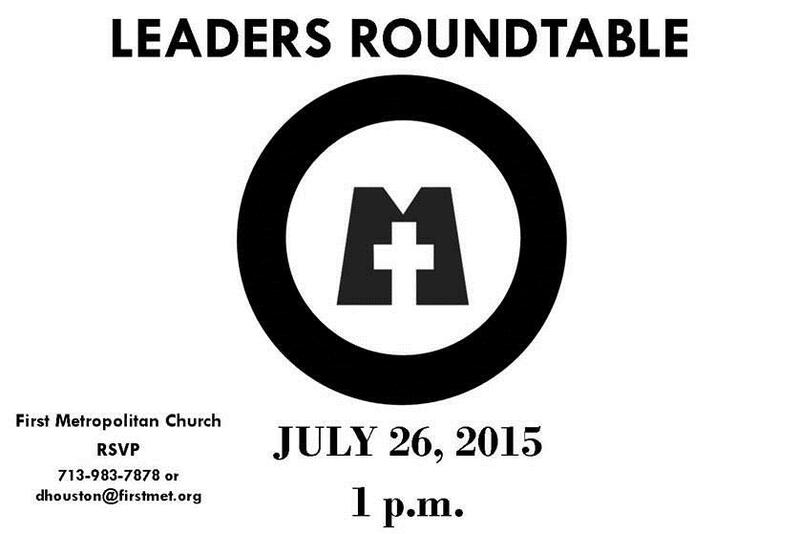 There will be a Leaders Roundtable Meeting on Sunday, July 26, 2015 at 1 p.m. All current ministry leaders and those who are interested in leading a ministry are invited. Bring your mid-year reports. 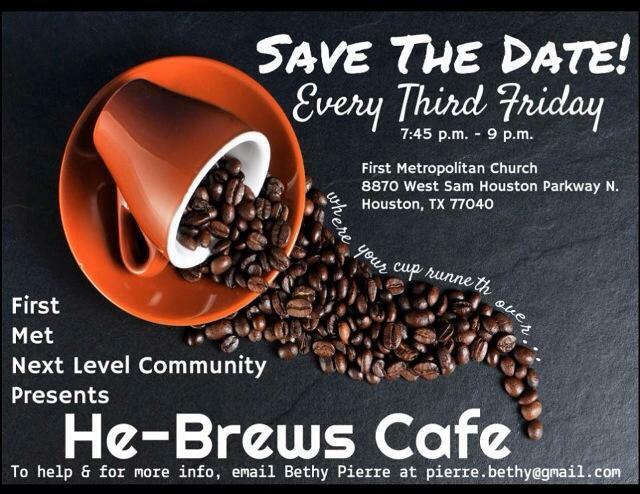 Be sure to RSVP via e-mail or by phone. 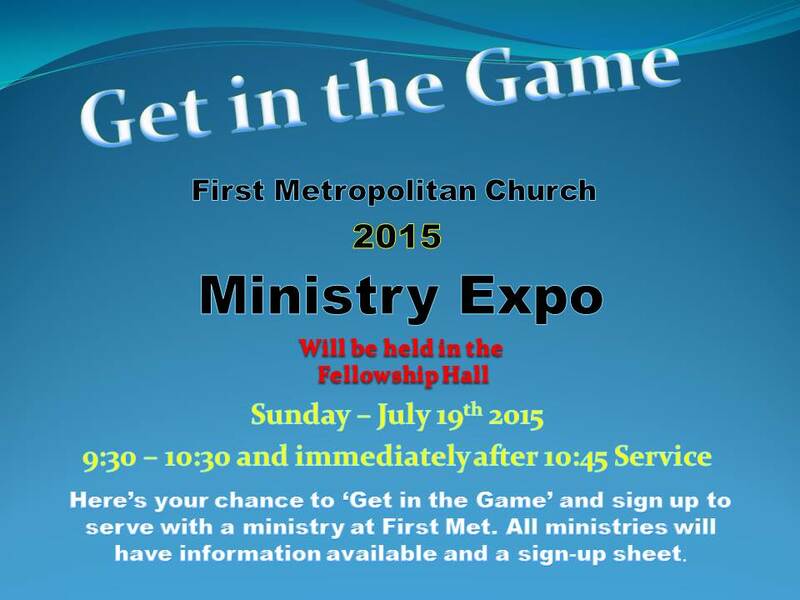 The next 2015 Ministry Expo will be held on July 19th, 2015, from 9:30 to 10:30, and immediately following the 10:45 service in the Fellowship Hall. An announcement will be made on this Sunday, July 12th, to encourage all members to “Get in The Game”. It’s time to highlight your ministry, and recruit new ministry servants. 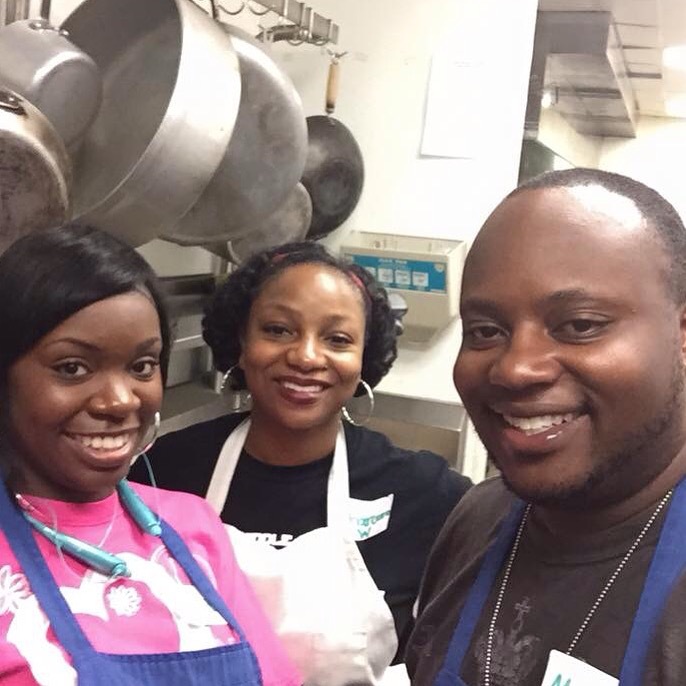 Take advantage of this great opportunity to introduce your ministry to current members, and invite them to share in the joy, benefits and fulfillment you experience while serving in ministry. It is also a time to encourage those who are not serving to begin sharing their time and talent with their church. In order to make this a successful event, leaders are to write a brief synopsis (3-5 sentences) on what it’s like to serve in their ministry. This can be achieved by completing the attached form and submitting to Linda Burnett at mailto:lburnett@firstmet.orgno later than Wednesday, July 15th at 6:30 pm. It is also necessary to secure a table for your ministry. Table assignments will be on a first come basis and must be set up on Saturday, July 18th, from 9:00 to 12 noon only. Please inform us of who will maintain your table at 9:30 and following the 10:45 am service. 1. Assign at least two members to maintain the table during these times. 2. Creatively set up table with a sign-up sheet and a welcome packet. 3. Every person who signs up must be personally contacted by the leader within 24-48 hours following the Expo. 4. 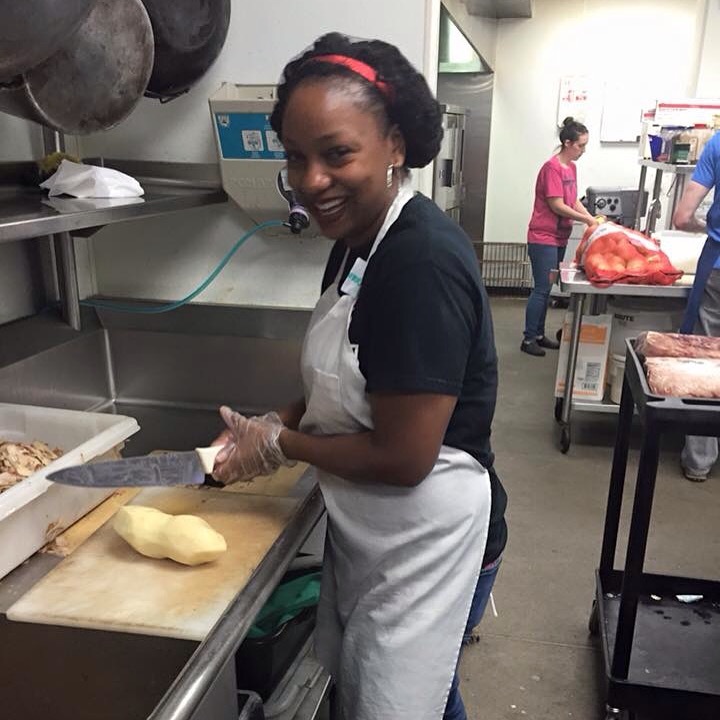 Continue to reach out to the volunteer, until they become a part of the ministry. This may take some time, so be patient and encouraging. 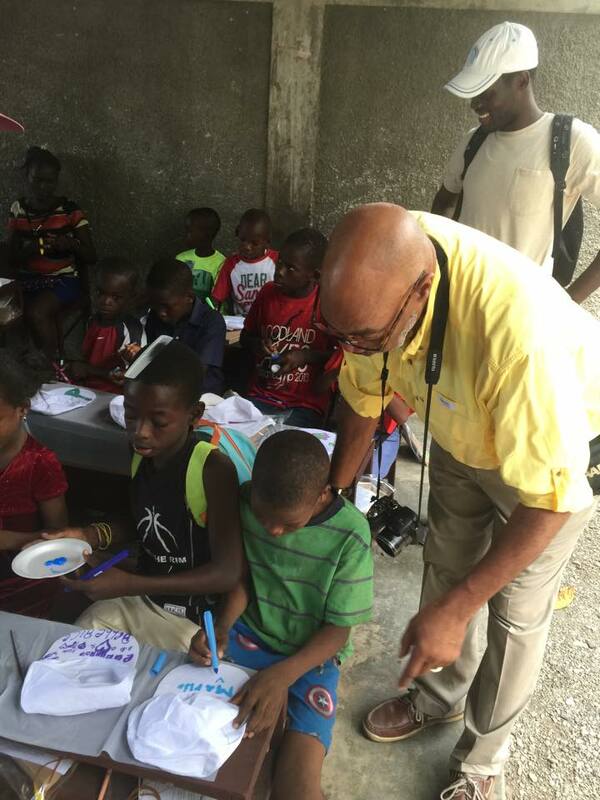 The 2015 Haiti Team left for Port-au-Prince the morning of July 7th from Houston’s Hobby Airport around 7 AM. After a short layover in Atlanta, the group boarded it’s flight for Haiti, filled with hope and excitement. 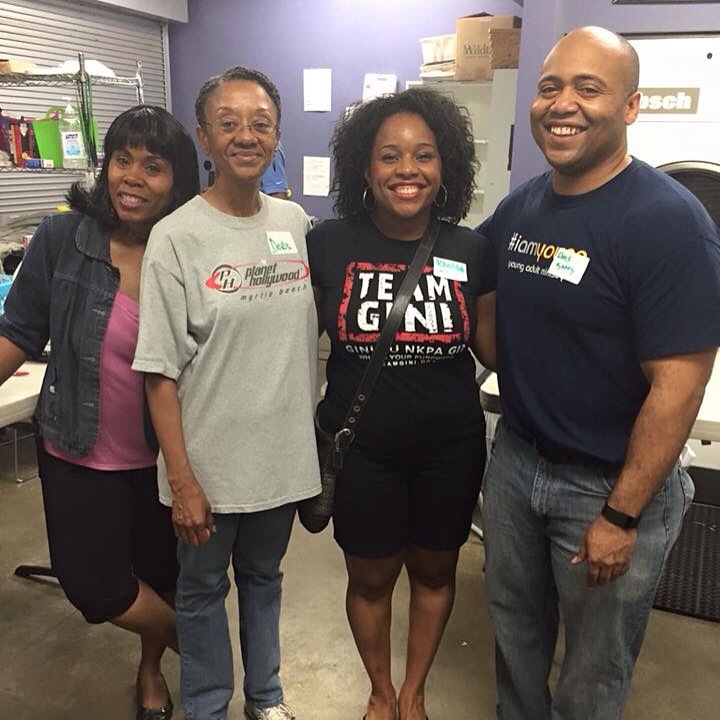 The group will be focused in Grand Goave, Haiti , serving through LifeLine Ministries. 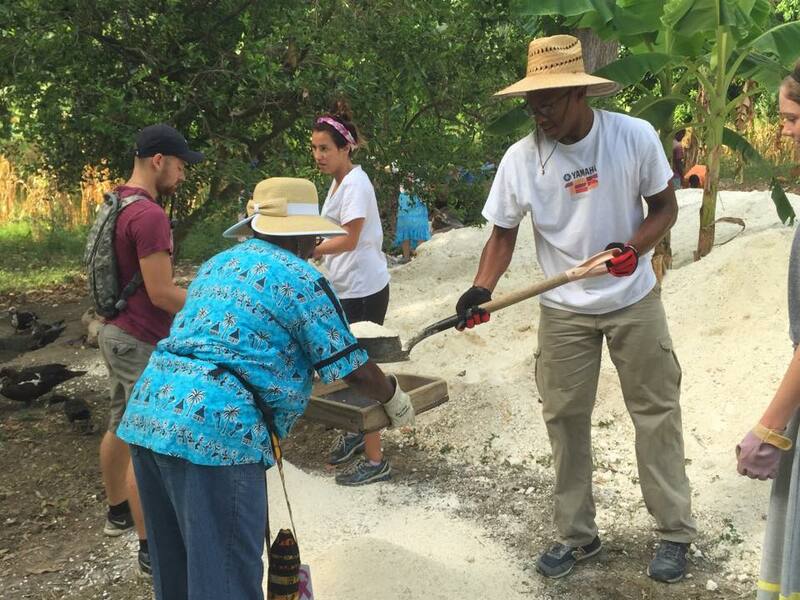 The group of 8, combination of members from First Met and Bethany Baptist Church, have been preparing for the 2015 trip since the first successful trip to Haiti in 2014, which featured lots of ground work, feeding children and helping with local housing projects. The group learned much about the landscape of needs in Haiti, working with local orphanages and worshiping with believers abroad. Eager for return, this group, dubbed by Lead Missionary Lynette Francios, “Appointed by God” is geared up to build 4 homes in Haiti, share the Gospel message, run Vacation Bible School, run a Women Ministry, as well as provide dental attention and afghans for local residents. 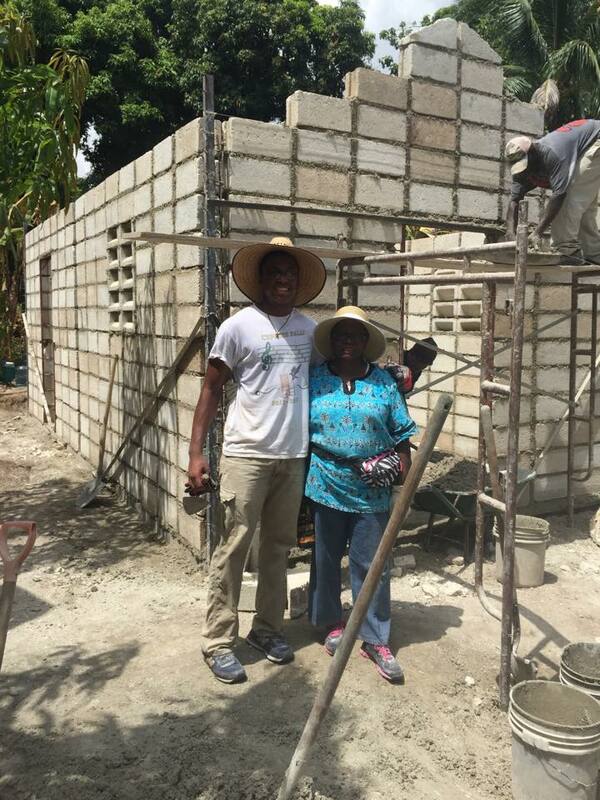 Missionary Bertha Vaughn wrote, “…remain prayerful asking for the presence of the Holy Spirit for our protection and provision…that the Gospel will be received and many come to salvation in Christ” Please keep the Haiti Missionary Team in your prayers as they show the love of Christ to residents of Haiti.